Incorporated into simrealist's "Private Practice" mod!!! Yep, that's right! You can now enjoy Cooler Sicknesses in a completely new way! 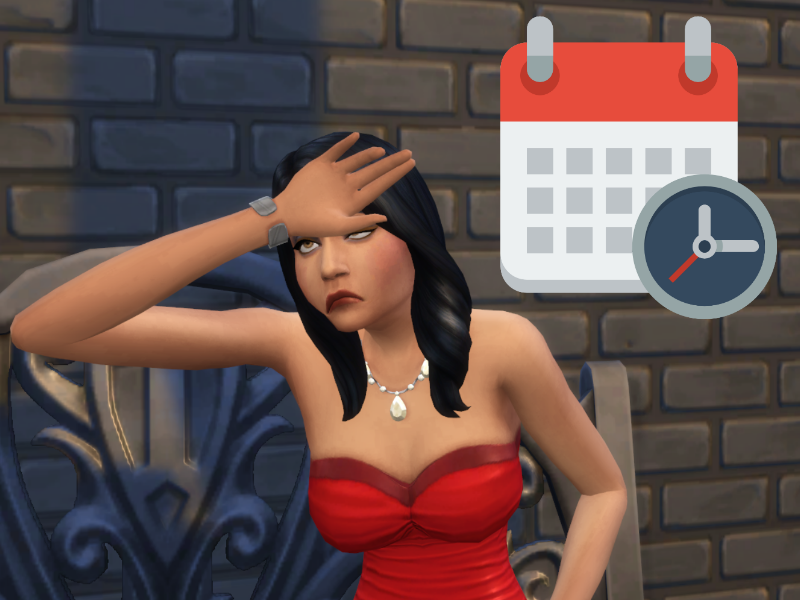 Simrealist's mod "Private Practice" is a general health mod with a lot of additional features like doctor's appointments and your sim age depending on their health status! A lot is planned, a lot is already in it, including my mod! if you wanna use Private Practice, make sure to delete my mod first. I originally created this tuning mod to increase the length of symptoms based on the illness type. With the update to Version 2.0, I added the ability to actually tell what kind of illness your sim suffers from. The buffs (and therefore the illnesses) are hidden in the original game, so you can just kind of tell what kind of illness they have by looking at the symptoms. Not needed anymore: I added visible buffs with icons to make them actually visible! These illnesses are the same as the ones you can discover in the doctors career. There's two different types for each illness - mild and severe. Besides a change in symptom lengths, I haven't noticed any difference in those two yet. Expect further examination. Illness lengths are not shown. You never know. There needs to be some challenge in that system, doesn't it? This mod should generally be fine with updates, unless EA touches sickness buffs. If you notice else, please notify me. Using "Slice Of Life" mod by KawaiiStacie will cause the symptom length being reduced to the regular values. KS has been contacted about this as I can't do anything about this. This mod may conflict with any other mod altering the Buff Tuning files listed above. Much love to esp. TURBODRIVER and roBurky who got me started, but also all the creators on Deaderpool's Discord for being around, helpful and willing to provide help and ideas! 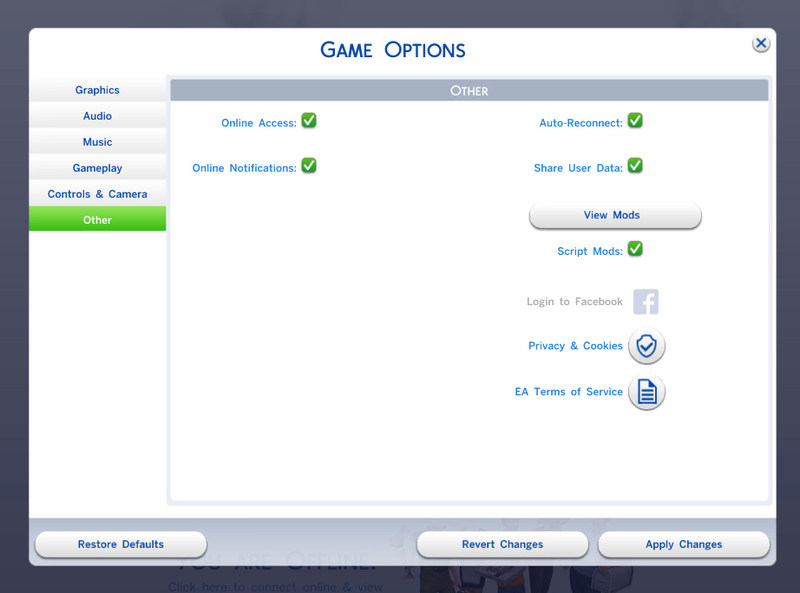 Credits also go to Sims4Studio!